You now have again control on the maximum number of concurrent sessions on the same Server. This feature was part of SDKs version 1.x, but couldn't be included in version 2.0.x. You now have again a connection event specific for authentication challenges. This feature too was part of SDKs version 1.x, but couldn't be included in version 2.0.x. Minimum OS requirements have been raised to 10.9 for macOS and 8.0 for iOS. Thanks to this, we could remove the use of NSURLConnection and all HTTP networking is now done through NSURLSession, reducing the use of threads. The SDKs are now packaged as frameworks, no more as static libraries. Thanks to this, the download size has been reduced and they cohabit better with other libraries when imported via CocoaPods (in particular for projects developed with Swift). While Lightstreamer is already well known as a mature solution for Real-Time Data Distribution in a wide range of contexts and industries, it has been also widely used as an academic research tool behind the scenes. A recent one caught our attention. The research is on interoperability of real-time and non-real-time systems, a well-known topic that has been widely investigated in a large number of domains and industries. In mission-critical fields, performance and reliability of the bridges used to interconnect two different message exchange solutions is crucial. 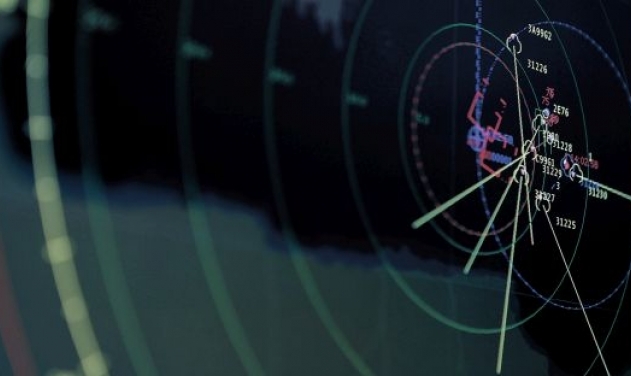 Defense is surely one of the most demanding, thus a perfect and realistic research scenario. 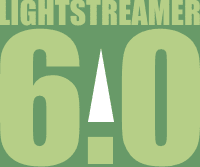 We are very excited to announce the general availability of Lightstreamer Server 6.0.2, which includes several new and updated components. 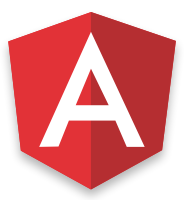 More client libraries have been updated to reflect the Lightstreamer Unified Client API model. We recommend upgrading the client code to make use of the new libraries, even if this requires some rework when migrating from non-unified APIs. The big advantage in using the Unified API is that the same consistent interface and behavior are guaranteed across different client platforms. 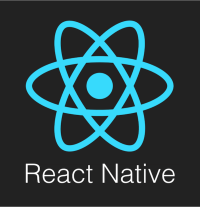 In other words, the same abstractions and internal mechanisms are provided for very different platforms, while respecting the conventions, styles, and best practice of each platform. This will dramatically reduce costs and complexity when maintaining client applications for different platforms. Our family of Adapter Development Kits has been further enriched with the Lightstreamer SDK For Python Adapters, which lets developers write Remote Adapter Sets exploiting the power and flexibility of Python, one of the most widely used general purpose high-level languages. The new SDK has been developed keeping in mind the same principles and concepts which drove the design and implementation of the SDK for .NET Adapters, the "progenitor" of the successive SDKs for Java Remote Adapters and for Node.js Adapters, all already provided as part of the Lightstreamer distribution. Nevertheless, the Python Adapter SDK must not be considered as a "simple" port to the Python language; on the contrary, it is a brand new implementation, based on the best practices and widespread conventions promoted by the community around the language. In this post we are going to show a general overview about the development of custom Python Remote Adapter Sets, which should sound quite familiar for those who have already experimented with the others Lightstreamer Adapter SDKs. Containerization is one of the most important IT trends over the last two years. Docker heads this technology up, providing an open platform which lets you package up applications with all their dependencies. Applications can be shipped as software containers to enable process isolation, resources optimization, portability, and ease of maintainability and deployment. As passionate about each new exciting and promising technology, we at Lightstreamer could not miss the opportunity to enter this world, so we tested how well our Server could be "dockerized" and ... Yes, we did it! We published the Docker official image for Lightsteamer Server on Docker Hub. The aim of this blog post is to show how to use our Docker image as a starting point to build new Lightstreamer Server deployments. In the past few years, we have seen the diffusion of frameworks like PhoneGap and Titanium, which offer developers the opportunity of building mobile applications using web technologies. The outcome is called a hybrid app. Nowadays, since browsers and mobile devices got powerful, there has been a constant decline of desktop applications, which are getting replaced by mobile and web apps. There are a lot of advantages to writing desktop applications and in some context it's still preferable. With the release of Apple TV 4th generation, Apple added a new platform for the development and distribution of apps. We are happy to announce that Lightstreamer now supports this new platform as well, with the same APIs provided for iOS and OS X. We provide also a sample application, our ubiquitous Stock-List Demo, in tvOS flavor on GitHub. Check it out for an example of use of this new SDK. 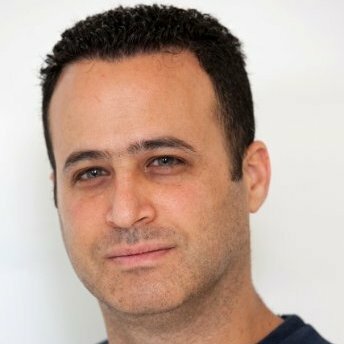 "Choosing Lightstreamer was a no-brainer" - a short interview with Israel Kalush, VP Engineering at eToro, a pioneer and world leader in Social Trading. eToro opted for Lightstreamer to deliver server-to-client high-frequency messages, including price ticks. 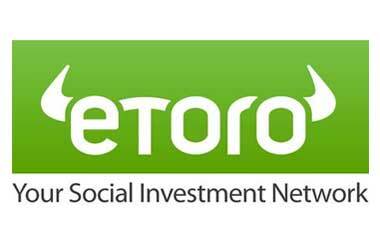 "eToro is the world's largest social investment network. eToro allows traders to invest in the global markets, follow the financial trading activities of other users as well as CopyTrade them. Clients allow their trading activity to be published on eToro's network along with their trading history and performance metrics. Users leverage this wealth of financial information and choose to copy other traders. In such case, the eToro platform will automatically duplicate each trade made in the copier's account using the same execution rates." " Through eToro's award winning platform, over 5 million traders are empowered to learn from each other, share live trading information and even capitalize on their collective trading power, thanks to the CopyTrader feature. Traders can also use eToro’s social trading services on the go, with eToro’s Mobile Trader for Android and iPhone. eToro has local offices in London, Cyprus, Moscow, Shanghai, Israel and Sydney." The Lightstreamer JMS Extender is a new product aimed at porting the JMS interface to the Web and Node.js environments.